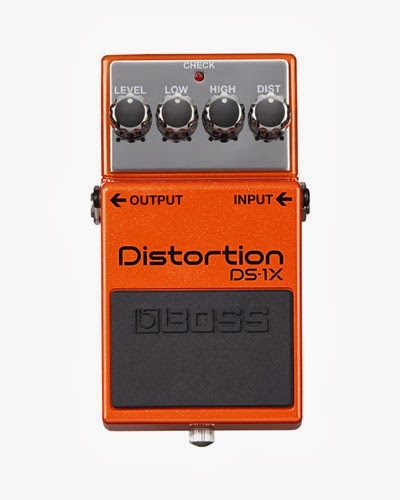 Los Angeles, CA (January 15, 2014) -- BOSS is pleased to announce the OD-1X Overdrive and DS-1X Distortion, two special edition compact pedals for guitarists with an ear for premium tone. 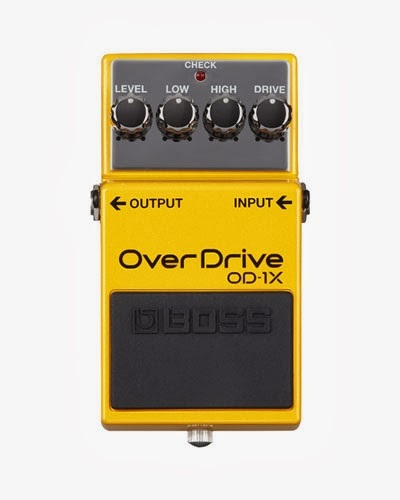 Delivering a refined tonal experience that’s only possible with the legendary expertise of BOSS, the OD-1X and DS-1X will forever change the way players think about overdrive and distortion. Bringing together decades of innovation in pedal design with the most advanced tone technologies, the OD-1X and DS-1X offer next-generation performance that opens up a modern era of expression for guitarists everywhere. Featuring all-new designs powered by BOSS’ cutting-edge Multi-Dimensional Processing (MDP), these inspiring pedals provide superior sound, feel, and response characteristics that are impossible to achieve with traditional analog designs. The OD-1X and DS-1X both offer a striking appearance to match their premium tone. Each model is equipped with exclusive chrome knobs and a chrome control plate, plus a vintage silver knob for battery compartment access.